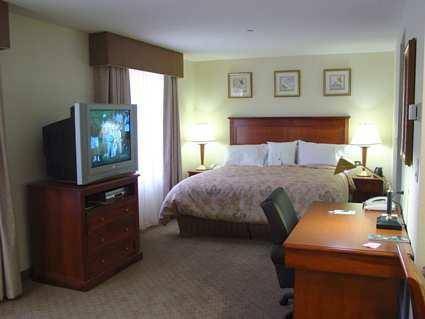 There is speedy checkout service; delightful cleaning assistance is at your disposal. 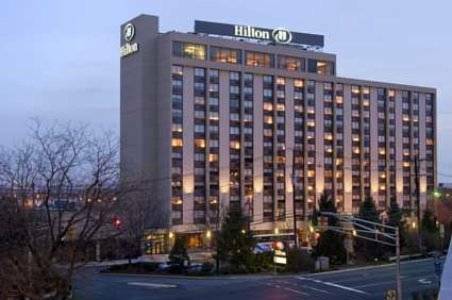 Air-conditioning is of course at your disposal to make your visit a comfortable one; there are non-smoking accommodations at Hilton Garden Inn. 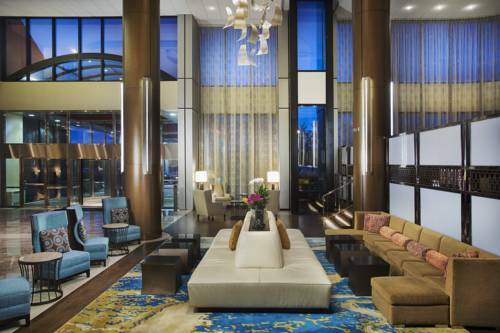 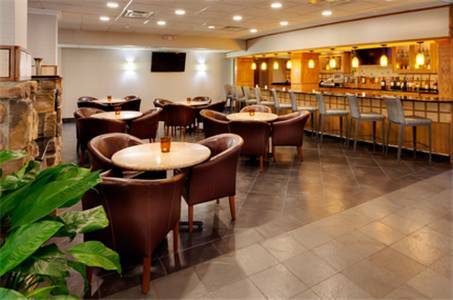 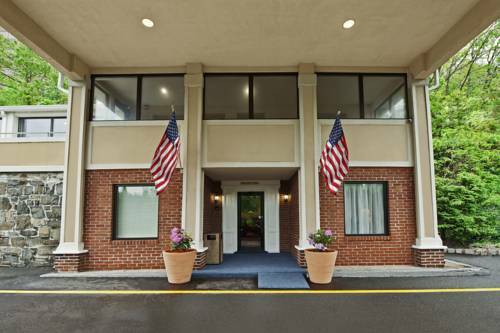 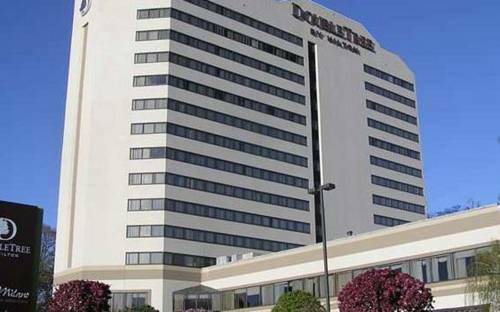 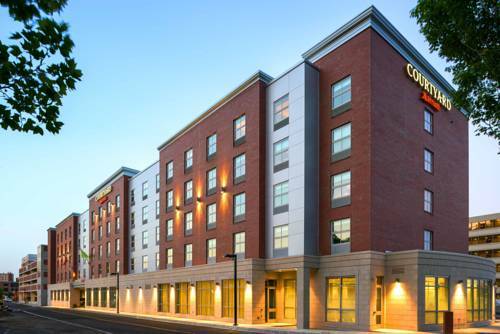 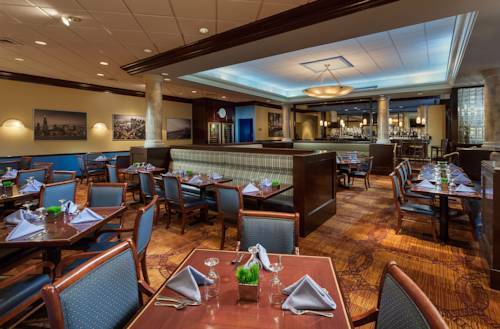 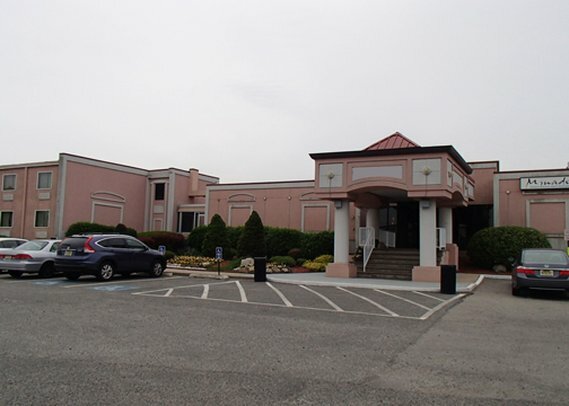 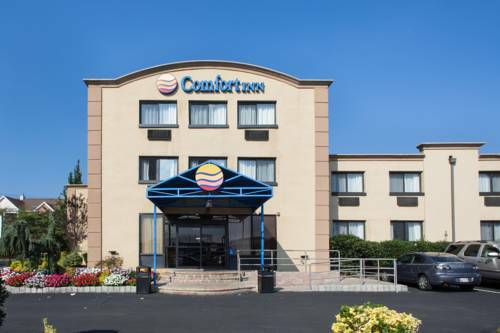 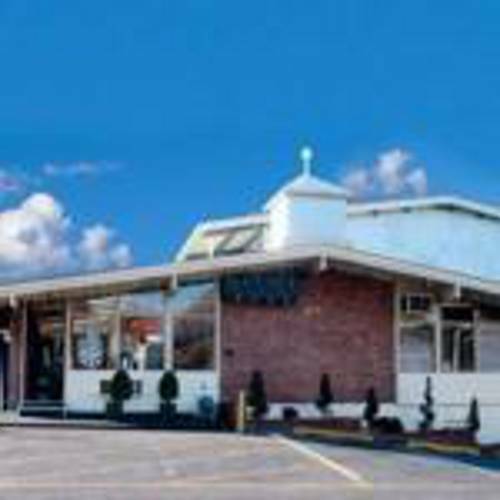 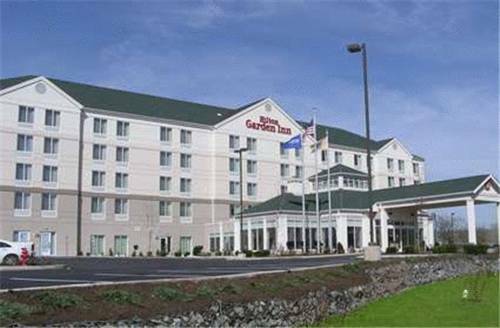 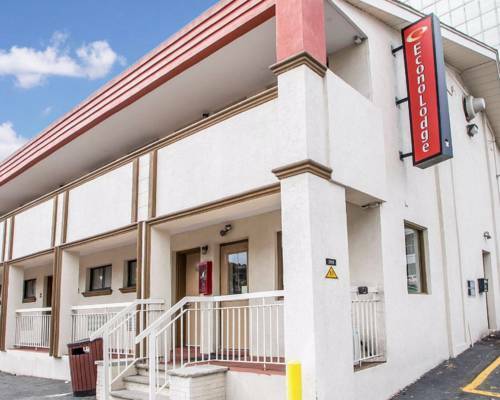 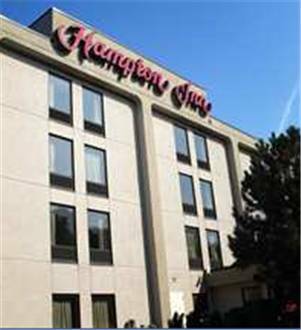 These are some other hotels near Hilton Garden Inn Ridgefield Park, Ridgefield Park.